Camping Nopigia is located right on the beach at the north west part of Crete, in Nopigia region, 5 km from Kissamos town and 30km west of Chania. Camping spaces under natural shade are available for your tent or your campervan. 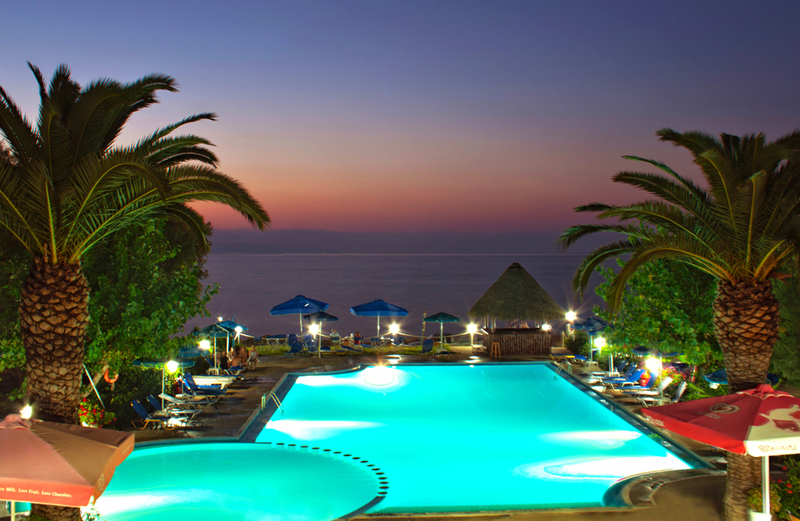 In the campsite you can find a greek restaurant and other services such as mini-market, swimming pool, free wi-fi access, toilets, showers, toilets, cooking and laundry facilities open to public.